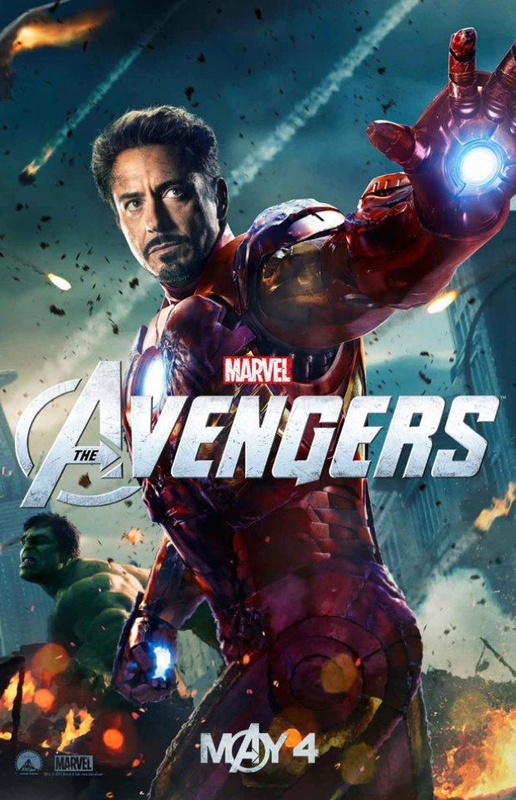 Walt Disney Pictures has put tickets on sale for select midnight shows of their upcoming Marvel’s The Avengers. 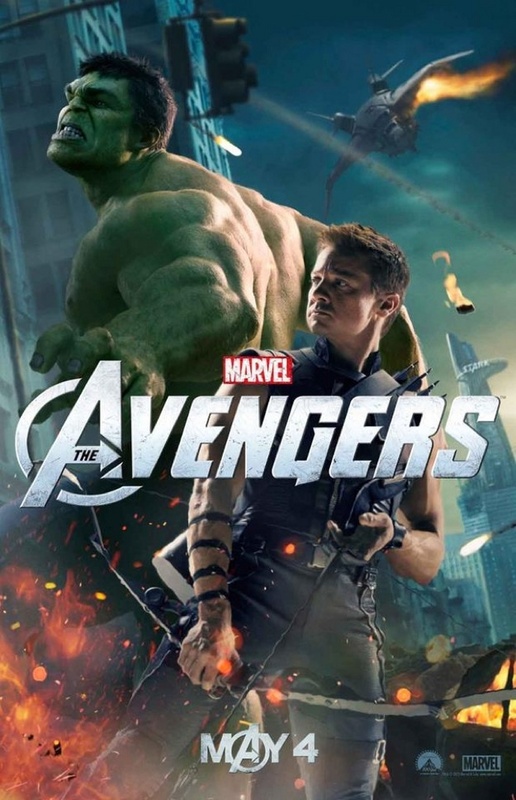 As more cities sell out, more character banners are being revealed. 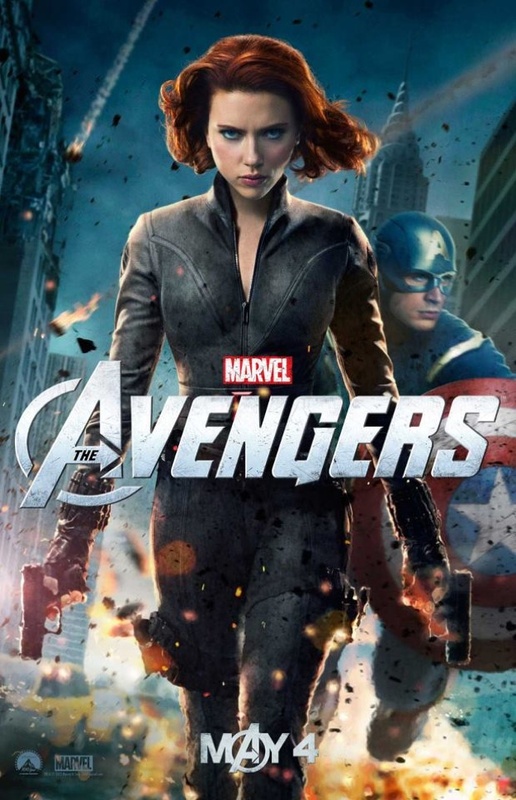 Click here to find a participating theater near you and check out the new poster designs below! 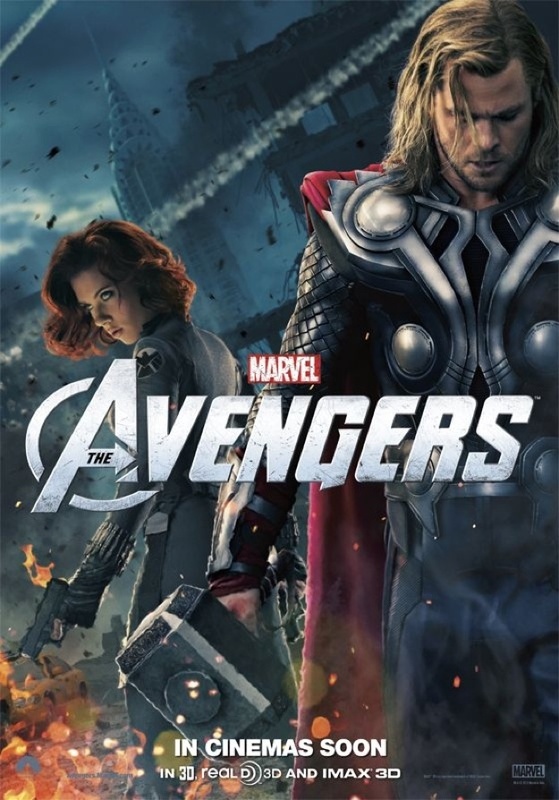 Written and directed by Joss Whedon, the May 4 release stars Robert Downey Jr., Chris Evans, Mark Ruffalo, Chris Hemsworth, Scarlett Johansson, Jeremy Renner, Tom Hiddleston, Stellan Skarsgård and Samuel L. Jackson. 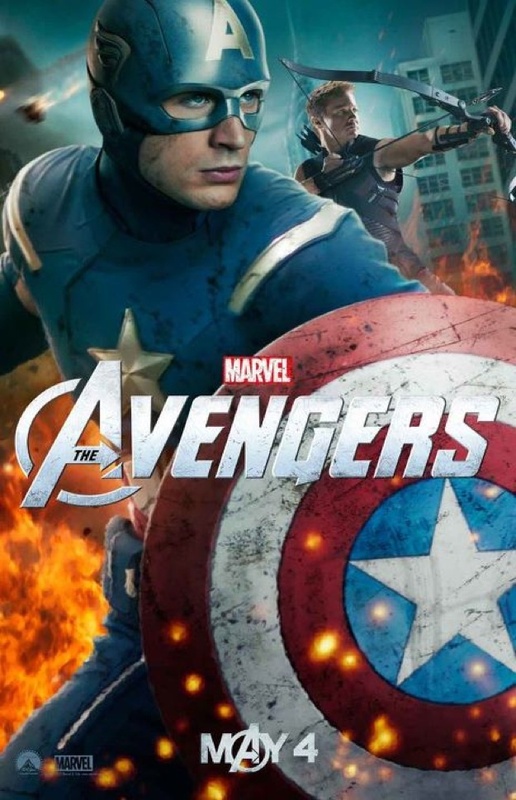 Continuing the epic big-screen adventures started in Iron Man, The Incredible Hulk, Iron Man 2, Thor and Captain America: The First Avenger, Marvel’s The Avengers is the superhero team up of a lifetime. 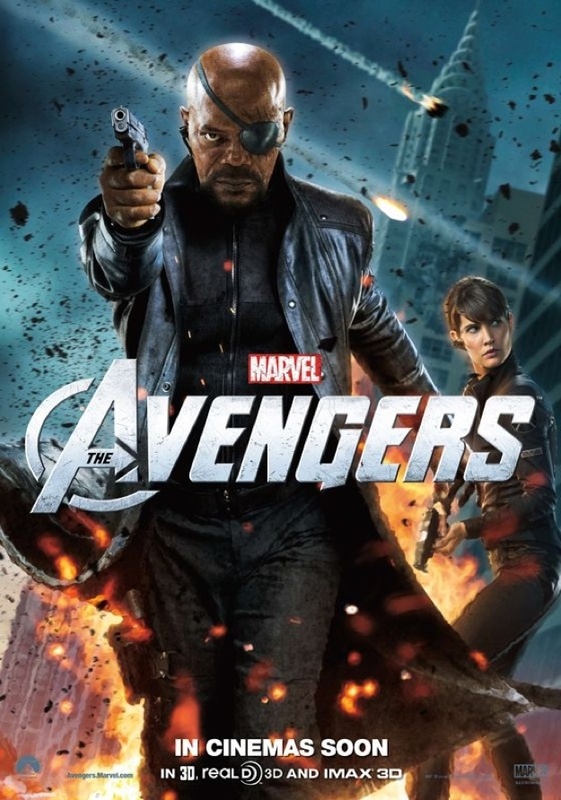 When an unexpected enemy emerges that threatens global safety and security, Nick Fury, Director of the international peacekeeping agency known as SHIELD, finds himself in need of a team to pull the world back from the brink of disaster. Spanning the globe, a daring recruitment effort begins.